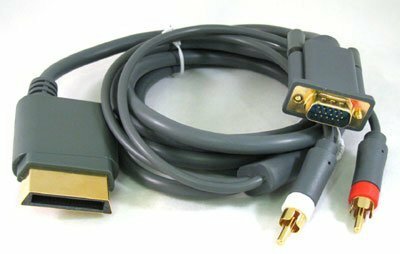 Max out your graphics display capabilities and finally read the small text in-game with a high-def VGA video cable. 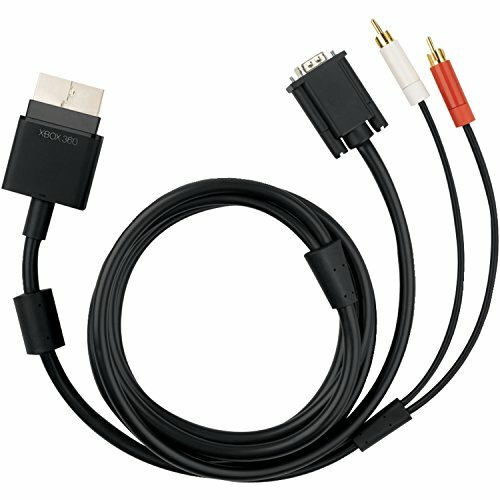 This cable can be used to connect your Xbox 360 to a VGA-enabled HDTV or monitor. Use the Xbox settings panel to adjust the display resolution to match the native resolution of your display output device. 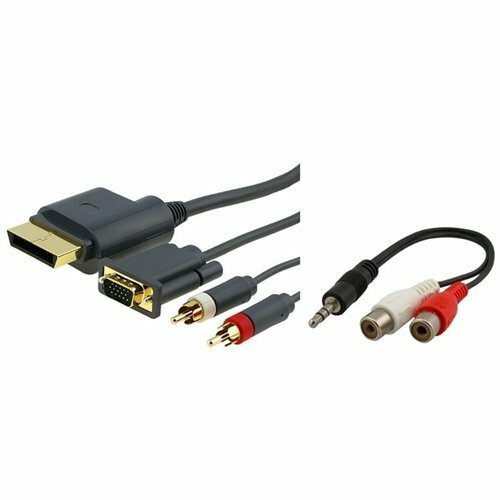 Quality images and stereo audio will enhance your gaming experience! Please note, this is an aftermarket item. Give your 360 the option of supreme performance. 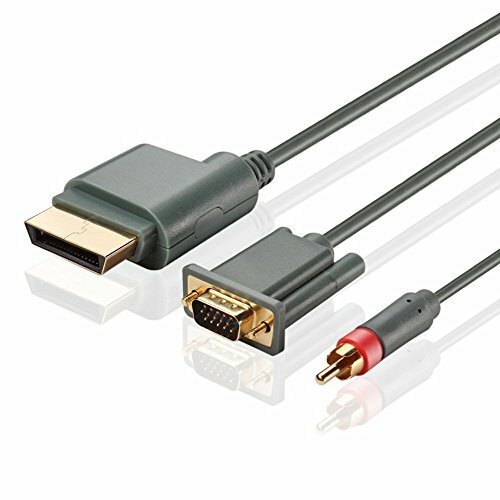 Maximize your Xbox 360's HD capability with this set of killer cables. 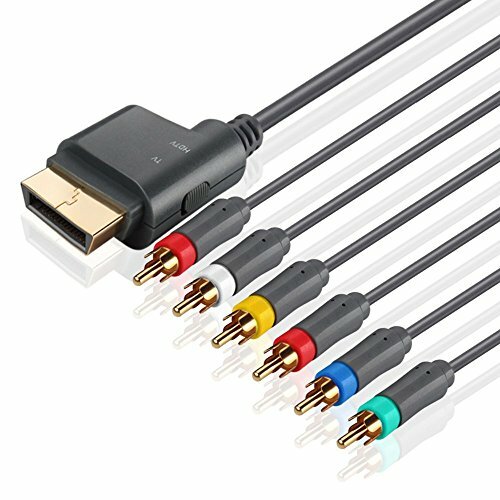 You have all you need here to support your HDTV gaming experience. 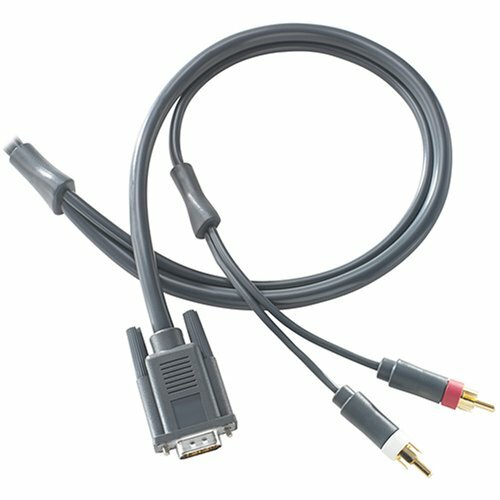 Use the integrated VGA connection to take the game to your PC screen or any monitor with a VGA connection. 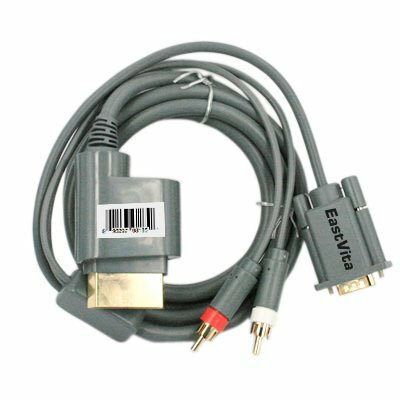 This cable also features an optical input for a complete digital sound experience. Gold-plated connectors ensure maximum signal strength. 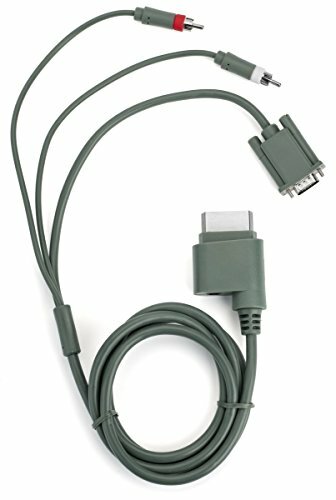 6-foot cable length. So hook up these bad boys, sit back, get your mind in tehgame and get ready to whoop'em in crisp high definition! 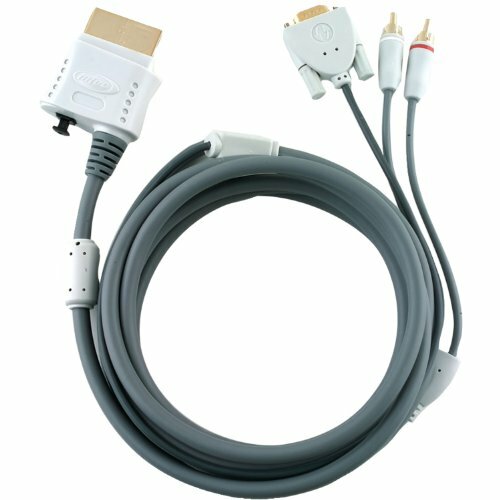 Compare prices on Microsoft Vga Hd Av Cable at ShopPlanetUp.com – use promo codes and coupons for best offers and deals. We work hard to get you amazing deals and collect all available offers online and represent it in one place for the customers. Now our visitors can leverage benefits of big brands and heavy discounts available for that day and for famous brands.